Sponsor the Charisma Podcast Network or one of our shows. CPN offers various opportunities and advertising packages to help promote and market your product, business, ministry, or organization. 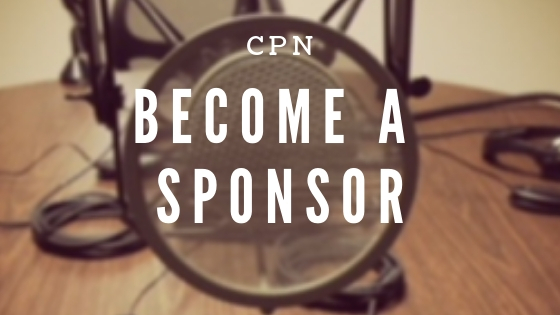 If you sponsor with CPN you will receive an interview on our Charisma Connection show to help tell your story as a thank you for signing up with us. To become a sponsor please email us at cpnshows@charismamedia.com or call 407-333-0600. If you have a podcast show and want to partner with CPN please email cpnshows@charismamedia.com.